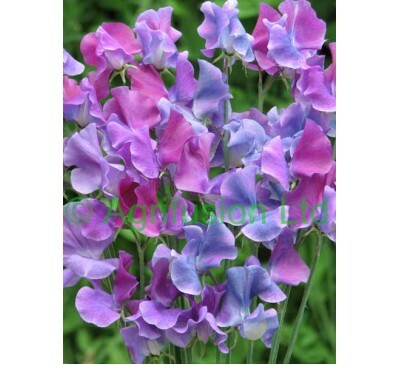 Welcome to the English Sweet Peas website - an online shop supplying a large variety of sweet pea seeds. 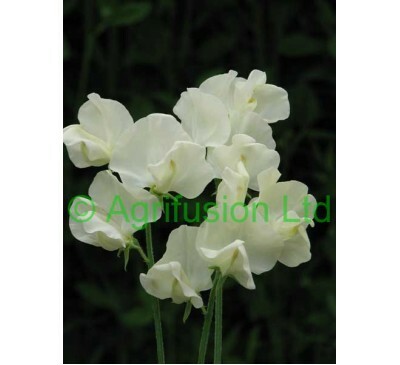 Please feel free to browse our website or why not have a look at our recommended products, select a category to the left or enter the sweet pea name you are after in our search box above right. 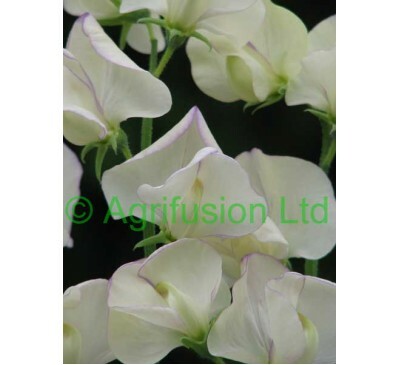 If you're new to growing Sweet Peas look under the categories section to choose the characteristics that suit you. 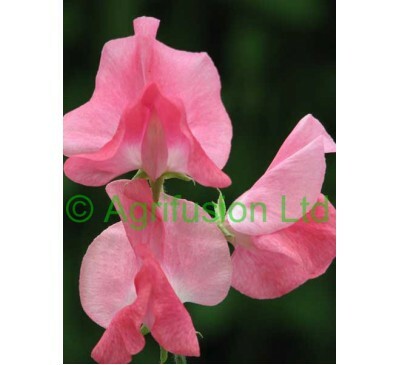 If you know what type of Sweet Pea seed you require choose from the types section. 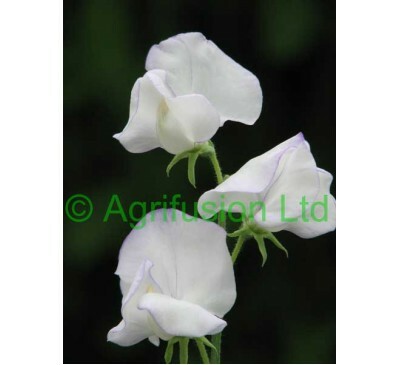 If you require larger quantities of seed than listed here, please visit our wholesale website www.seedlynx.com. 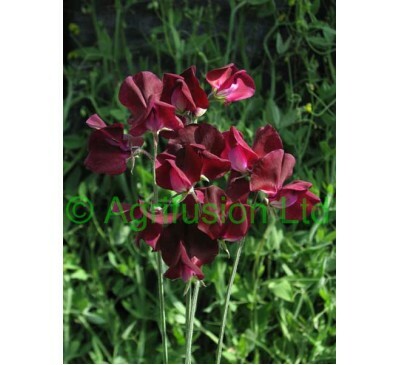 Copyright ©2017 English Sweet Peas. All Rights Reserved. 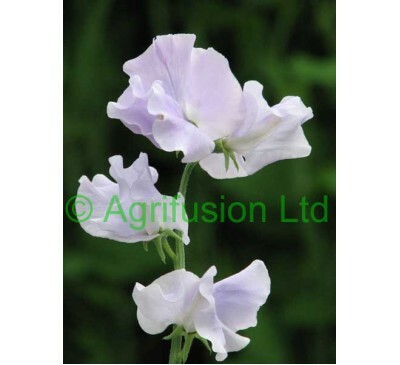 English Sweet Peas is a trading name of Agrifusion Ltd. VAT No: 594 8226 01. 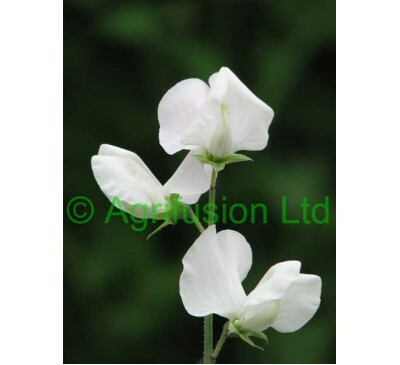 Agrifusion Ltd. is registered in England and Wales. 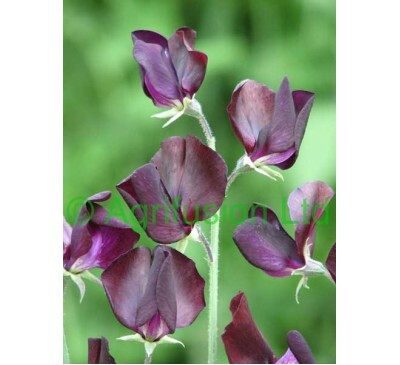 Registered No: 2665764.